The Jakarta Palembang 2018 Asian Games is the most important event for Indonesia in 2018 and is the time for Indonesians to feel proud of their country including their culinary heritage. Brands are taking the opportunity to innovate with products featuring sports as a theme, while introducing consumers to flavours from different parts of the country. Indofood’s Pop Mie is an example of how the sports theme can be integrated into cup noodle and replacing the flavours with the names of the different sports. 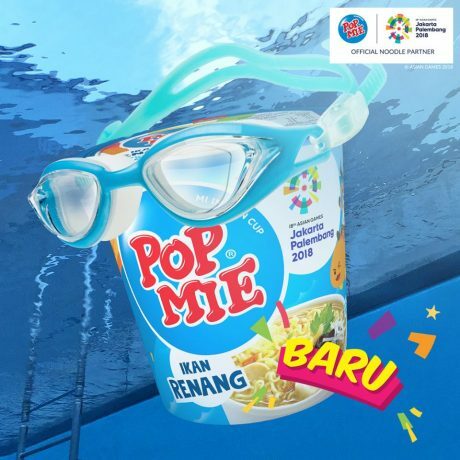 Pop Mie, the official noodle partner of Asian Games, has introduced three flavours featuring the sports theme – Ikan Renang (Swimming Fish), Ayam Lari (Running Chicken) and Baso Tenis (Baso Tennis) to excite its target consumers aged 15 to 25 years old. Ikan Renang Rasa Tekwan is a fish soup typical of Palembang called Tekwan. The fish cakes are made from the dough of fish and tapioca similar to pempek, according to Wikipedia. 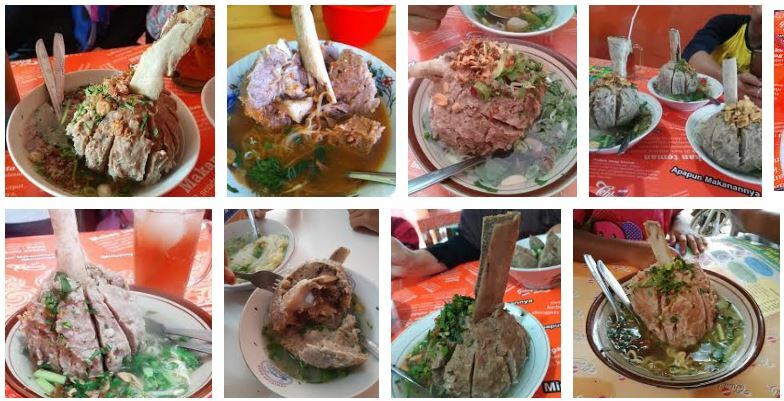 Baso Tenis refers to Bakso Konro from Makassar, which is characterised by the meat and that are served with the bones. Ayam Lari is actually Ayam Garang Asam, a unique spicy and sour dish from central Java. These intriguing names increase consumer curiosity to taste the new Pop Mie variants. Previous articleGet magnetized with Marvel Magnefico™ Collectible Magnets!